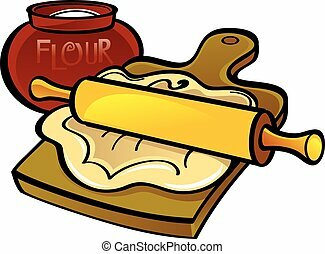 Dough, rolling pin, cookie cutters on the wood. vector illustration. 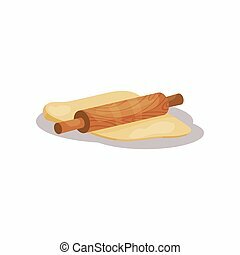 Vector illustration of dough and rolling pin on a wooden board. Icon on white background. 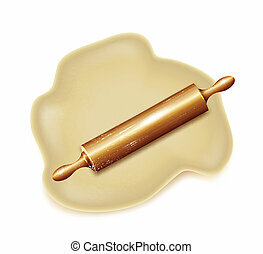 Vector illustration of dough and rolling pin on a wooden board. Icon on white background. Button. 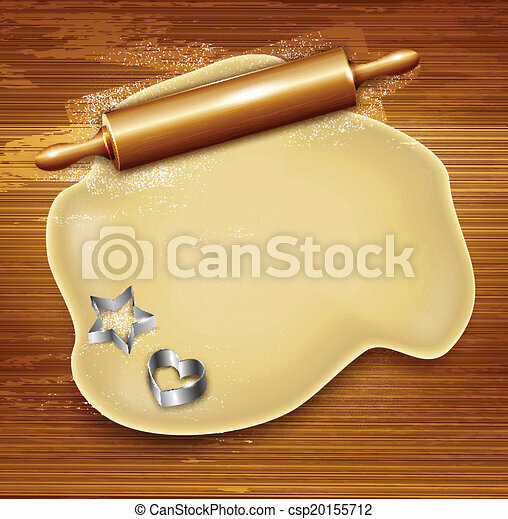 Vector illustration of dough and rolling pin on a wooden board. 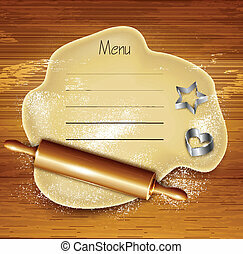 Icon on white background. Round. 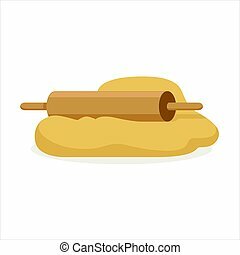 Vector illustration of dough and rolling pin on a wooden board. Icon on white background. Seamless pattern. 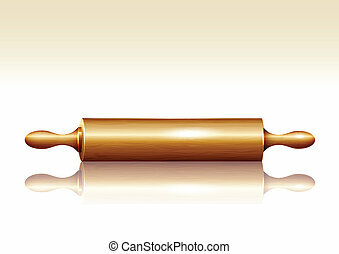 The dough on the board with a rolling pin. 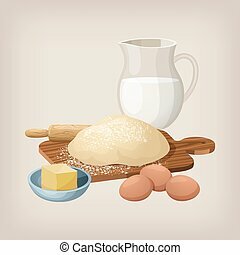 Eggs, butter, and milk jug. Vector illustration. 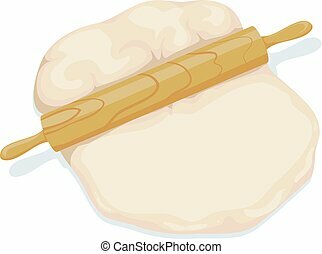 Fresh raw dough and rolling pin vector Illustration isolated on a white background. 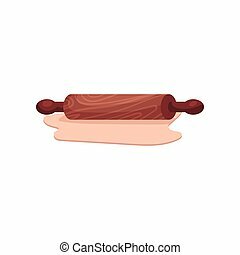 Vector illustration of dough and rolling pin on a wooden board. 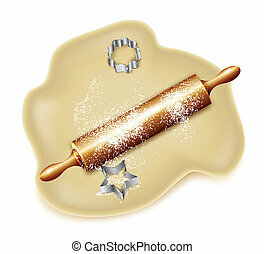 Icon on white background. Set color flat design. Round. 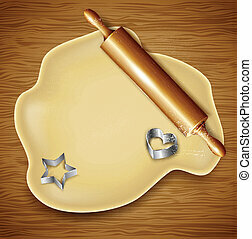 Vector illustration of dough and rolling pin on a wooden board. 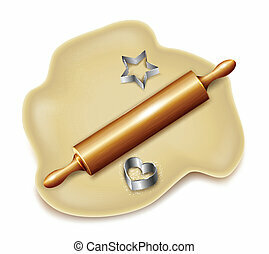 Icon on white background. Set color flat design. Button.